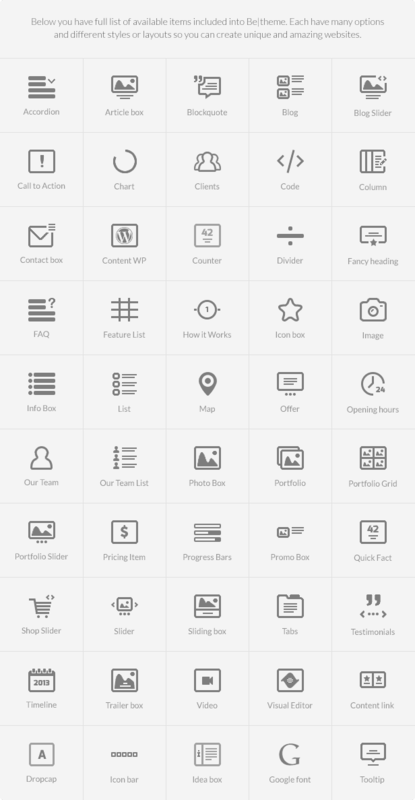 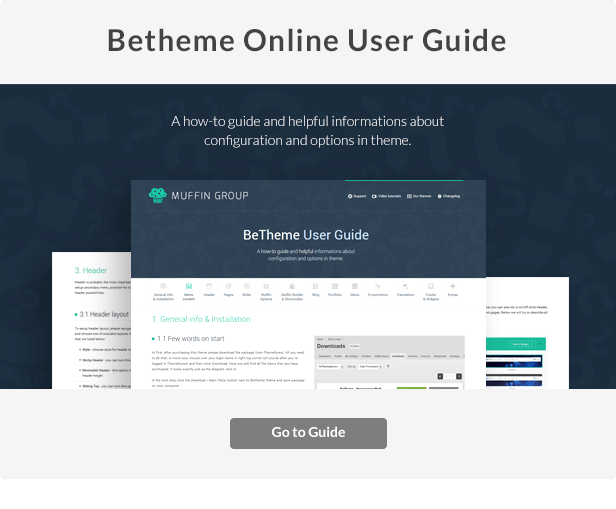 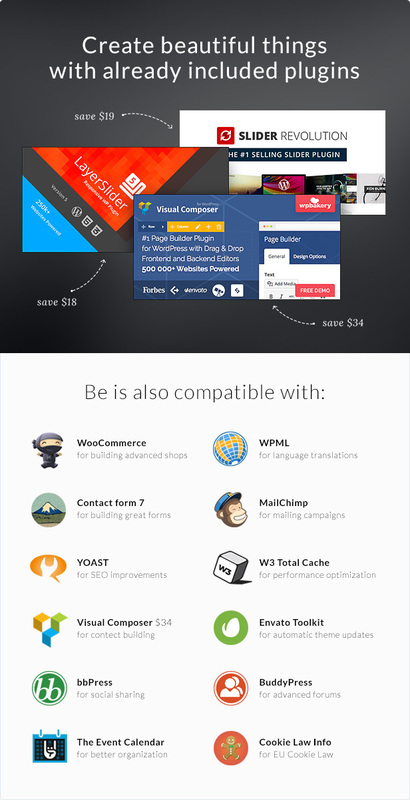 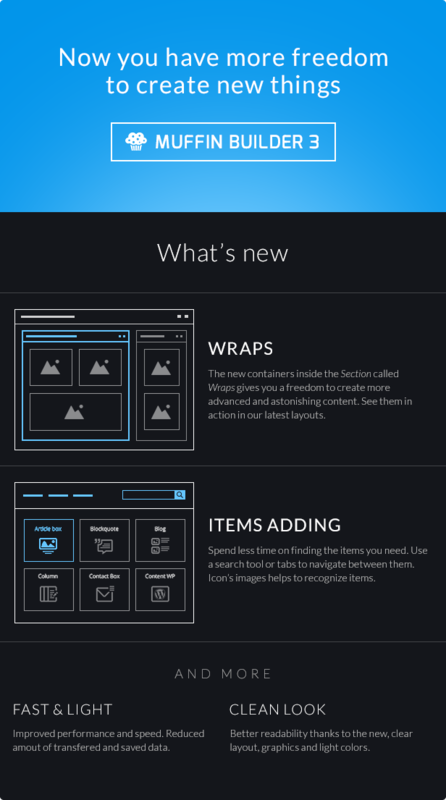 BeTheme is full of different pre-built websites so it’s easy to import any demo website within seconds at 1 click. 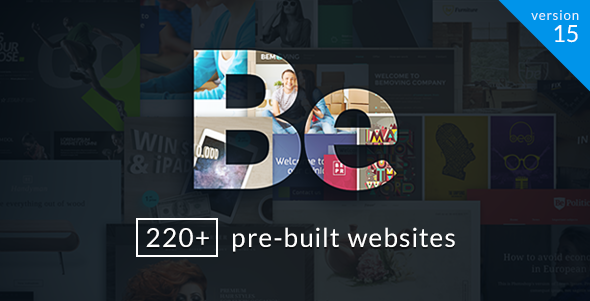 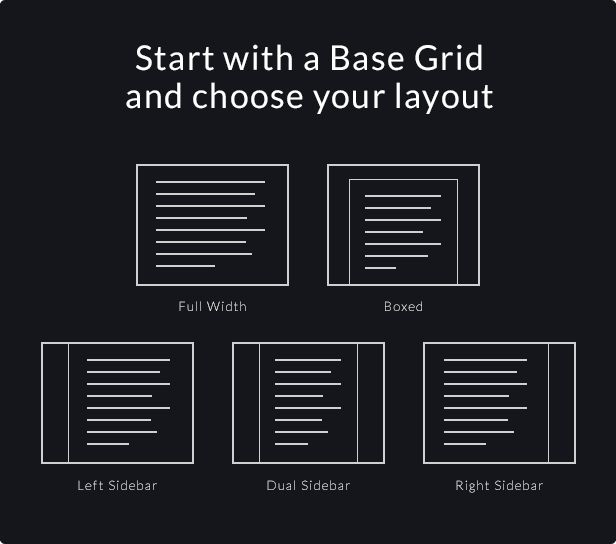 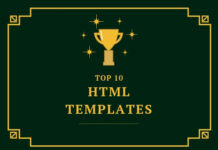 220+ pre-built websites available with bTheme package. 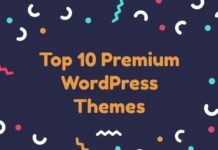 It is one of the greatest WordPress theme that you can use to create different types of website. 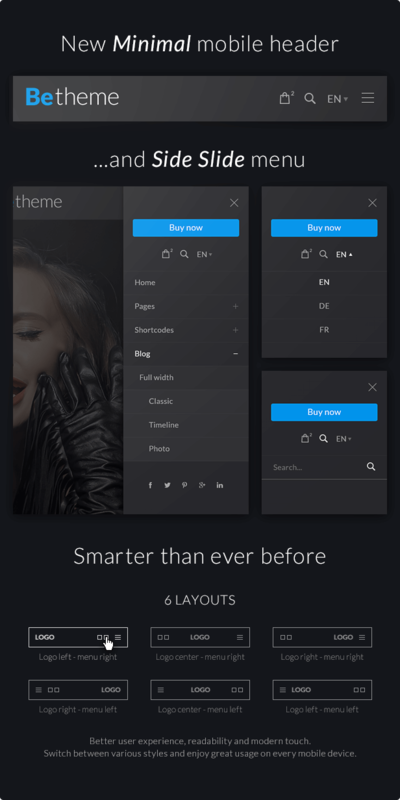 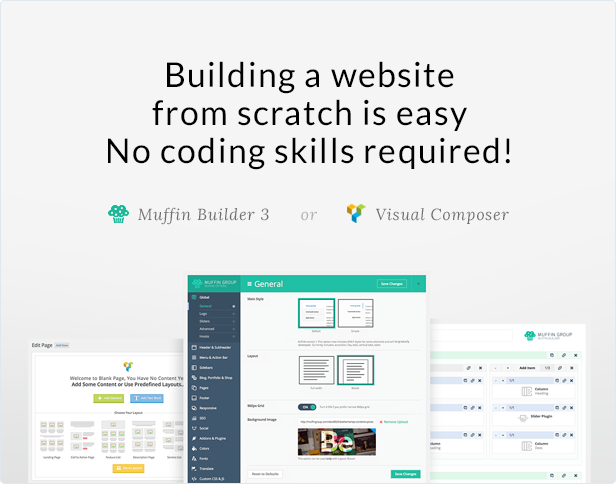 BeTheme provides two different builder muffin builder and visual composure its helps to build a website from scratch without any coding skills. 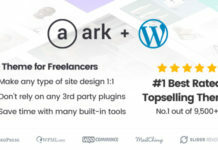 It provides 200+ shortcodes. 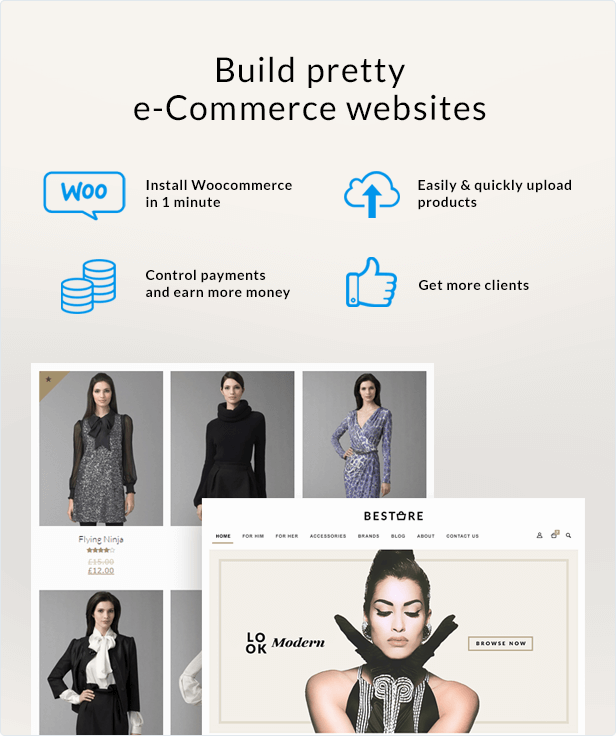  BeTheme compatible with WooCommerce, WPML, Contact form7, Mailchimp, YOAST, bbPress, BudyPress and much more.